Finnish technical research centre (VTT) and the University of Oulu are building a 5G test network – the first of it’s type in Finland. The network will have two sections, one closed within VTT’s premises and ann open section at the University. The project hopes to provide a platform for the development and testing of cutting edge technologies to be used in the IoT market. 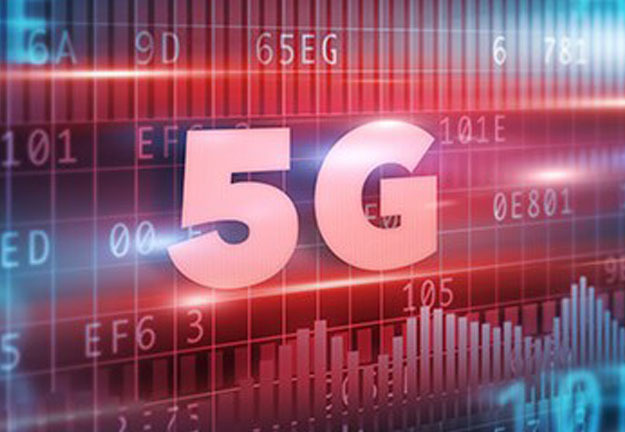 A representative from Oulu University stated that 5G is the next major step in wireless communications and will be the standard technology used for traditional wireless multi-media communications and for the future machine to machine sector. Read the full story about this exciting project here.